It no longer matters if you’re running a small cafe or an office of 200 professionals. Investing in a digital strategy is no longer an option – it’s imperative if you want to maintain a competitive advantage as a business. Here are five ways to digitally transform your business in 2018. Having a website is a minimum requirement for any business in the digital age, yet over 2 million UK business still don’t have one. While this presents a major advantage for those who do maintain a presence online, the same can be said for businesses who have yet to leverage on the technology. The first step to increasing your customers online ultimately depends on how responsive and user-friendly your website is across all devices. There’s nothing worse than navigating through a poorly- designed website, hence why creating a functional and eye-catching website is crucial in standing apart from competitors. An increasing number of online searchers are looking for local businesses. In fact, 50 per cent of consumers who conducted a local search on their smartphone visited a store within a day. Taking the time to invest in improving your local SEO (search engine optimisation) will drastically help your business stand out in local search results. 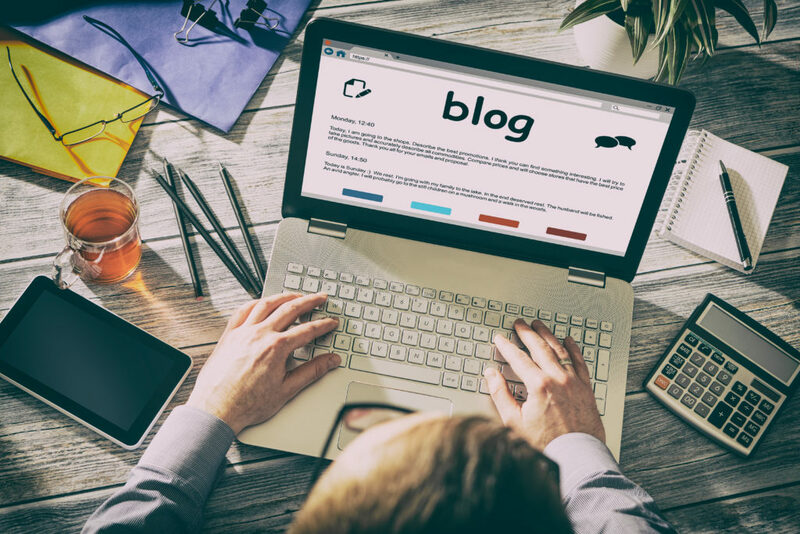 In order to be seen as an expert in your industry, writing regular and targeted blog articles has the ability to provide valuable information to your existing and potential customers. Start off by conducting keyword research to see what people are searching for – Ahrefs, SEMrush and Answer the Public are all useful tools to use to spark potential blog ideas. By creating content that targets specific keywords, your website will be able to rank for a range of phrases and encourage new potential customers to click through. Those who find your website by searching for a query that one of your blog article answers, may well purchase your products. The beauty about marketing your business online is monitoring the growth and engagement from your target customers. Investing in a digital strategy allows you to monopolise on existing customer data, that will further help you grow your customer base. Just make sure you adhere to GDPR guidelines when dealing with customer data. Just having a website nowadays is not enough. The simple fact is, if your site isn’t optimised for mobile, you risk your business of the digital population and may even face a declining visibility in mobile search results. Thanks to the vast amount of information we consume as customers, we can instantly decide whether a brand is worth our time and money. Satisfying an expectation defined within seconds seems daunting but brings a great opportunity for businesses that set themselves apart. Mobile page speed is increasingly becoming a more important ranking factor that will determine the loyalty of your online customers. Multi-platform is no longer a mere option, it is an essential step towards digital that some businesses are still failing to establish. Smart technology for your business isn’t just the future – it’s already here. 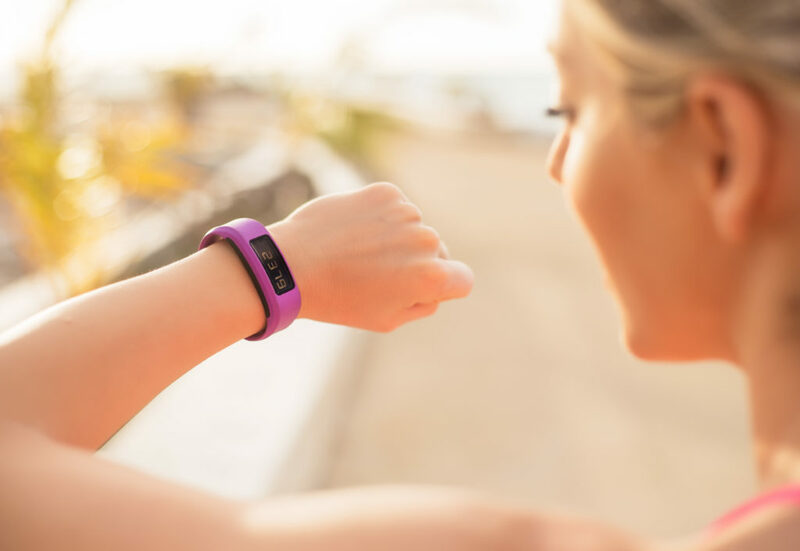 From security cameras and cars to fitness trackers and virtual assistants, we’re interacting with objects and devices in new, highly connected ways. The future rate of technology changes is incredibly rapid, which will provide new data opportunities all the time. By making the most of advances in digital, you’ll be able to build up a picture of how your customers are using new, smart devices, and that could give your businesses a competitive edge.